Finnish driver Jari Huttunen will join the Hyundai Motorsport Driver development Program (HMDP) and compete at the wheel of a New Generation i20 R5 in 2018. The decision comes at the conclusion of a careful selection process. During that process, candidates had to prove not only their pace in the car but also their communication skills and technical knowledge. All eight of the drivers who tested earlier this month impressed the jury. But it was ultimately a unanimous decision that Huttunen stood out from the group. The 23-year-old has previously competed in Germany. There he won his class in six out of the seven events in 2016. 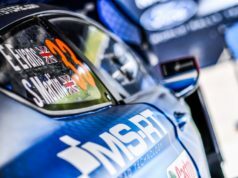 In 2017 he moved into the European Rally Championship (ERC), with an R2 car. He also stepped up to R5 competition for the first time, entering two events this season. In just his second start in the four-wheel-drive car, he took victory in WRC2 at his home event. 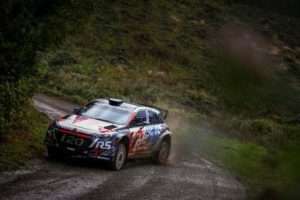 It was this performance that initially caught the attention of Hyundai Motorsport and led to the invitation to take part in the HMDP selection process. At the HMDP test in France, he quickly impressed the watching management members. Jari overcame his lack of experience at the wheel of an R5 car. Even in the slippery conditions that greeted the drivers during the test he was able to immediately show consistently strong pace. 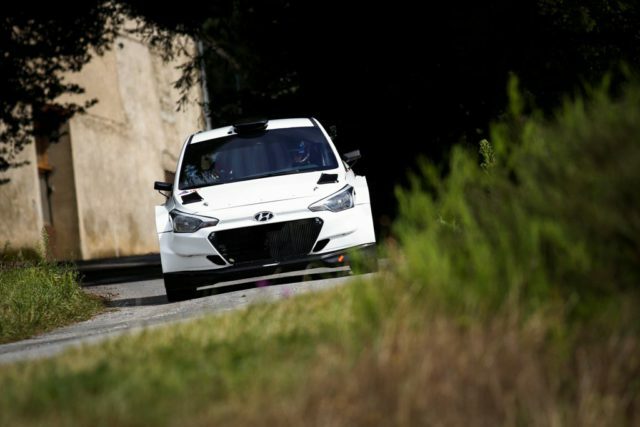 Each driver had only two recce passes on each stage before running in the New Generation i20 R5. Their time in the car allowed them to adapt to the handling in the changing conditions on the road. After that, there were discussions of set-up changes with the Hyundai Motorsport engineers. As well as his ability in the car his determination to succeed also shone through, not only during the test days but also during the interviews that formed the first part of the selection for the HMDP opportunity. 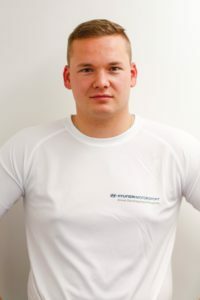 Huttunen will compete in selected WRC2 rounds next year in a Hyundai Motorsport entered New Generation i20 R5. 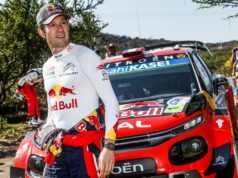 He will also complete a program of tests throughout the season, in order to prepare fully for each event, and continue to progress his professional rallying career.